Let’s say you want to market your brand directly with the product placement or something like that. In this case, Quora is de nitely not the best option for you, unless you want to buy ad spots on Quora directly, but that’s not the case we want to review, right? These days people do not trust ads and constantly try to run from the banners and direct product endorsements. 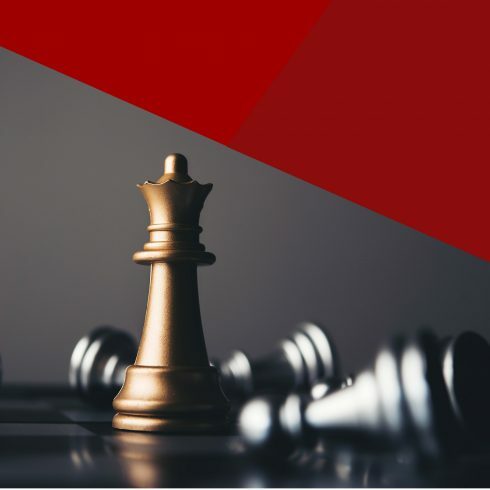 If you check out the statistics, you’ll see that 26% of internet users prefer to enable AdBlock and surf the internet without the need to look at a new shoe ad in the side column of their favorite website, etc. 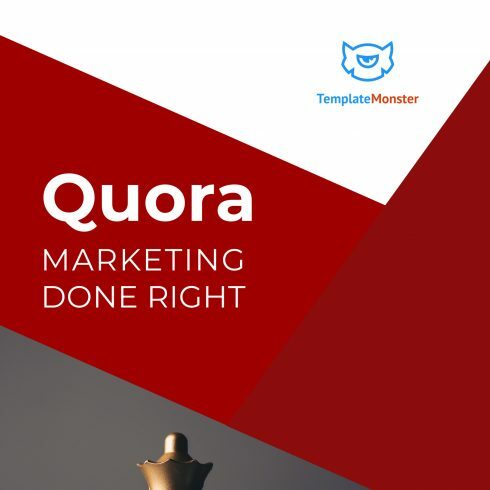 Grab this FREE Quora eBook by TemplateMonster to learn how to run your business or website on such an amazing social network as Quora!